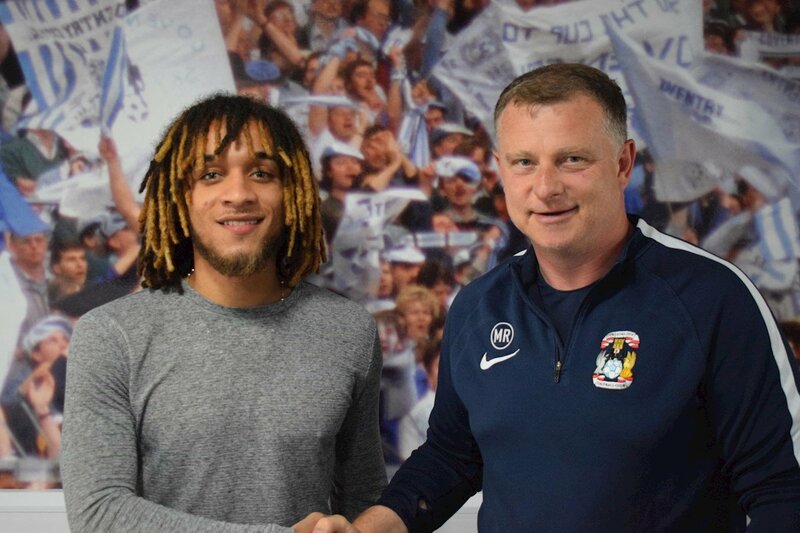 Coventry City have confirmed their second signing of the summer transfer window with the acquisition of Reise Allassani from non-league Dulwich Hamlet. Former Crystal Palace youngster Allassani arrives at The Ricoh Arena for an undisclosed fee, and has signed a two-year contract with the Club. The 22 year old has represented England at Under 16, 17 and 18 level however due to injuries and illness has been rebuilding his career in non-league. Allassani was at Wembley watching his new side gain promotion to SkyBet League One in the Play-Off Final on Monday, and he had previously helped Dulwich Hamlet secure promotion to National League South, where he scored 17 goals in 31 league matches last season. Speaking to the Club’s official website, Coventry City Manager Mark Robins said: “I am delighted to secure the signing of Reise. Allassani follows midfielder Zain Westbrooke (Brentford) in arriving at The Ricoh Arena this summer.